A Rhythm & Blues dance party! 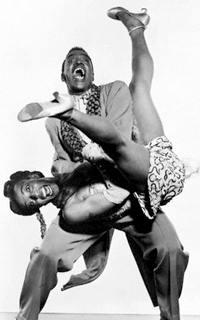 Jumpin’ tunes from the 1940s & ’50s to keep you dancing all night! Free car park outside venue & close to Walthamstow Central (Victoria Line). DJ VOODOO DOLL will be joined on the decks by two special guests, DADDY RICH and REVEREND BOOGIE!